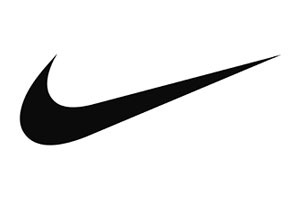 Nedbank Runninng Club - 5 May - FitAffair 2.0 is full body, maximum fun. 5 May - FitAffair 2.0 is full body, maximum fun. AND NEDBANK RC MEMBERS GET 40% OFF THE TICKETS! 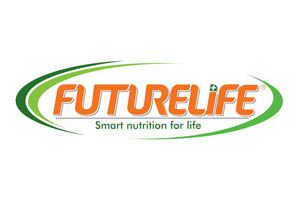 Join the Fitness mag team and Biogen for an all-out fit fest! We kick off with a stretch and activation session, followed by calorie busting Brazilian Booty Blast presented by Planet Fitness – and finish strong with the metabolism boosting HIIT workout presented by MetaFit. Rest sessions to fuel up sponsored by Biogen, and a world of fitness pop-up shops to browse. 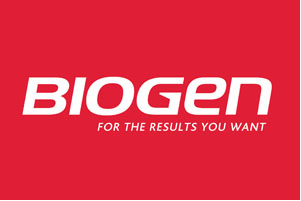 Plus you’ll leave with a filled goodie bag thanks to Biogen and our other partners. Tickets: R240 p/person - But you get 40% off that! 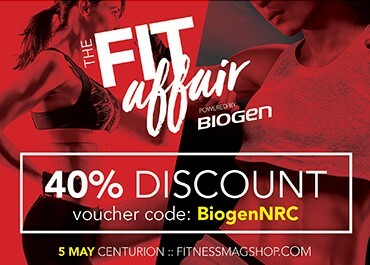 Just use the BiogenNRC voucher code when visiting; www.fitnessmagshop.com to book! Venue: Royal Elephant Hotel, Bondev Park, Willem Botha St & Wierda Road, Centurion. Registration 8:10 - 8:50am (Event starts promptly at 9:00am - finished by 11:30).